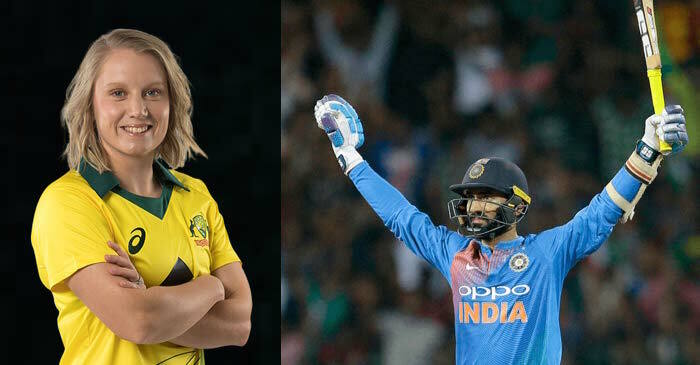 Australian women’s wicketkeeper Alyssa Healy has reacted furiously to former Indian cricketer Sanjay Manjrekar’s tweet, claiming that female Aussie cricketers for some reason don’t really appreciate the performances of their opponents. Amidst the infamous ball-tampering controversy involving Australian men’s team, Manjrekar took to the micro-blogging site Twitter on Wednesday and posted a lengthy message to put forward his thought on the current team of Women in Yellow. “Will never forget a sight that made me quite angry at the time. Harmanpreet Kaur had just played one of the all-time great innings of 171 n. o in the Women’s World Cup semi-final in England last year. At the end of the innings, not one Australian player waited for Kaur to leave field first. Forget applause, there was not even an acknowledgment of one of the greatest performances seen in women’s cricket,” Manjrekar wrote. “Instead, the Aussie women were seen walking away like an army battalion whose pride had been hurt and could not wait to get back on the front T teach the ‘enemy’ a lesson. As it turned out, Australia lost that game easily. 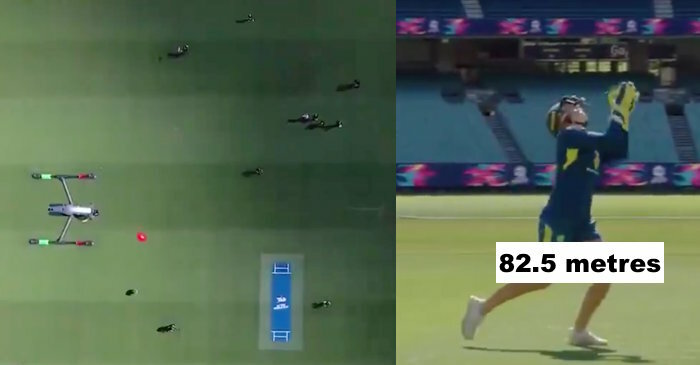 Australian cricketers for some reason are convinced that showing grace on the field makes them weaker as opponents, when actually there is no connection between the two, as it was seen in this Women’s game,” he further added. 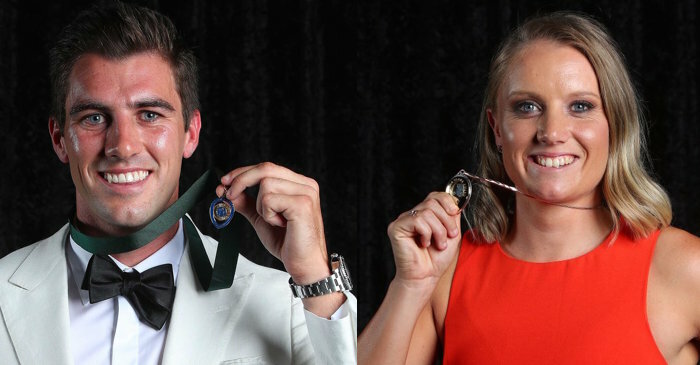 Manjrekar’s remarks certainly didn’t go down well with Alyssa Healy. The star wicketkeeper, who is quite jolly on and off the field, lost her cool and angrily replied to Manjrekar’s tweet. “This makes me really mad. Completely unfair and very poorly timed. Why are you trying to drag our game down as well? Happy to discuss this with you in person instead of you just throwing these comments out there,” Healy wrote. This makes me really mad. Completely unfair and very poorly timed. Why are you trying to drag our game down as well? Happy to discuss this with you in person instead of you just throwing these comments out there. 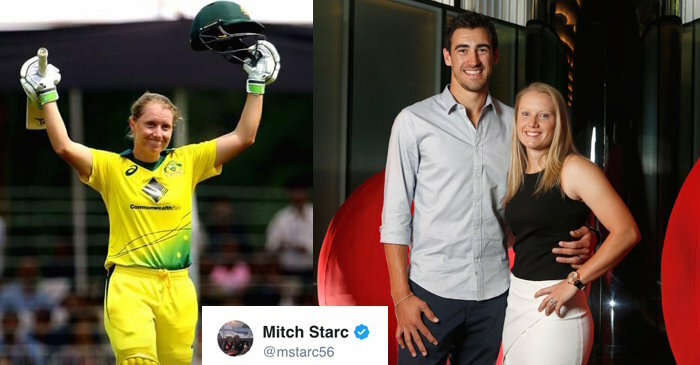 Daughter of former Aussie wicketkeeper Ian Healy and the wife of current Australia speedster Mitchell Starc, Alyssa Healy, is currently playing in the Women’s Paytm T20I Tri-Series involving England and the hosts India.